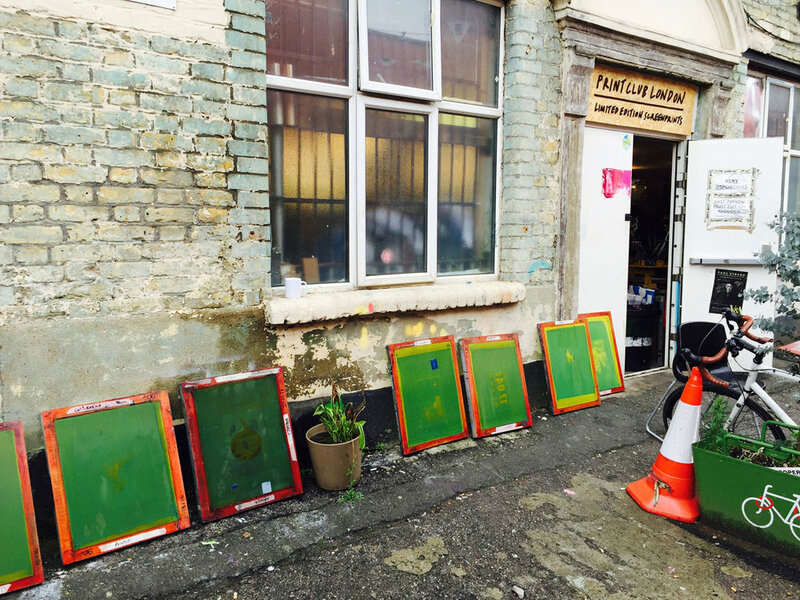 Busy day spent at Print Club London. It's been a fair while since the last screen printing I did at art school but it was great to get the fingers inky again. There will be more of this to come.